When running a business, it can be very easy to become stuck for space whether it’s due to stock, office furniture, paperwork or other various items that keep piling up. Therefore, here at Richardson Moving & Storage, we offer a business storage solution to help keep your place of work as clutter free as possible. 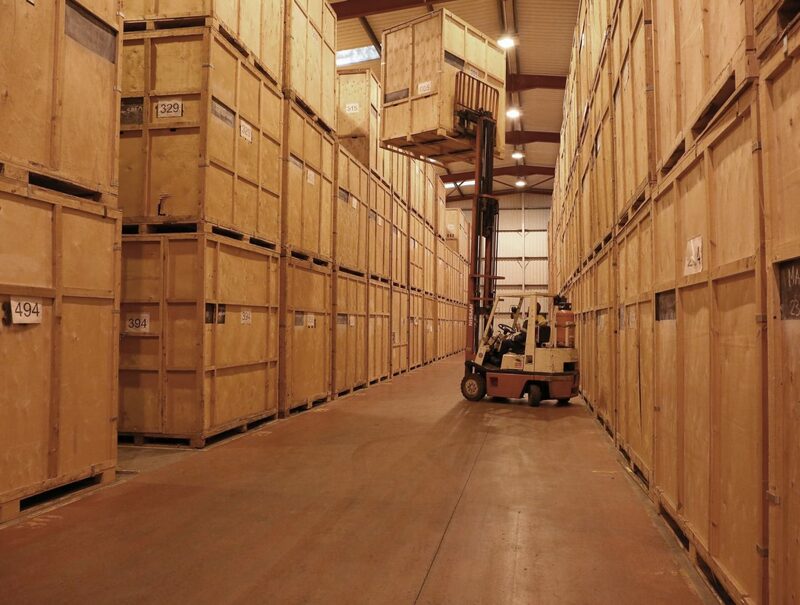 We understand that when storing business items with us this could include private and confidential documents and files which is why our business storage containers have been purpose built and are monitored 24/7 using CCTV and movement sensors as well as having security compound fencing. Our storage facility has intruder and fire alarms built in to ensure that your possessions are as safe as possible whilst you are storing them with us and we also have a pest prevention contract in place. 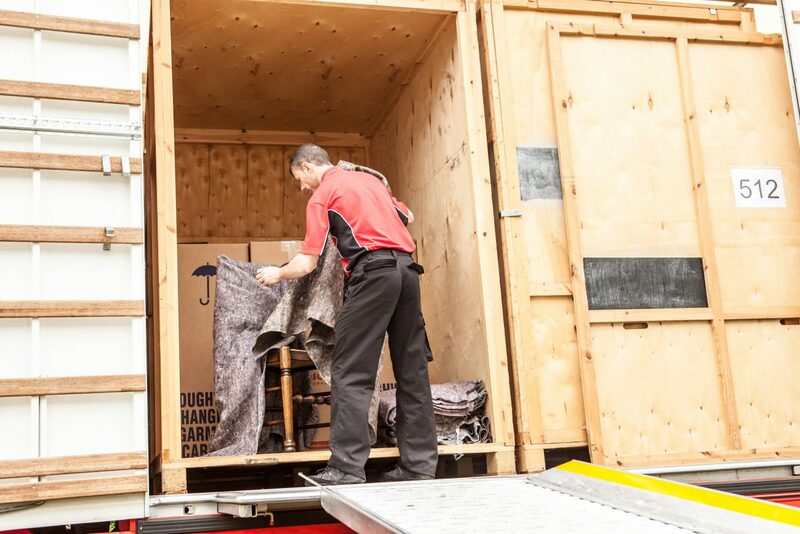 If you are interested in storing your items in our self-storage rooms or if you have any questions about the services, we provide then please don’t hesitate to get in touch.